After paying a company to keep all their files off-site for a number of years, one of our customers decided to take matters into their own hands. They leased a new building and pulled together a department of employees, setting up their own archive management system. Western Pacific’s RiveTier product line provided a custom storage system that could effectively drive the operation. 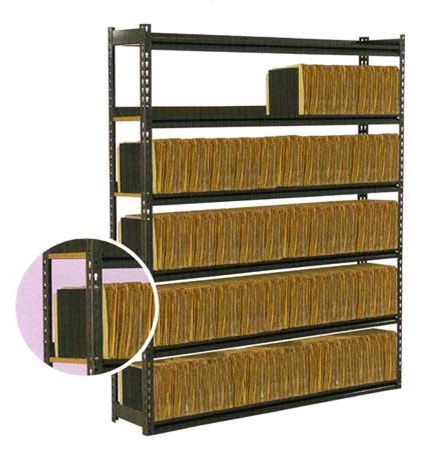 Open File shelving systems were installed to hold all active files and Long Span shelving was used to store x-rays and archive boxes. The new storage solution enabled the company to take control of its own files and archives, saving both financial and human resources.